Today the folks at Motorola and Telkom brought back the Moto Z Play series with the Moto Z2 Play. 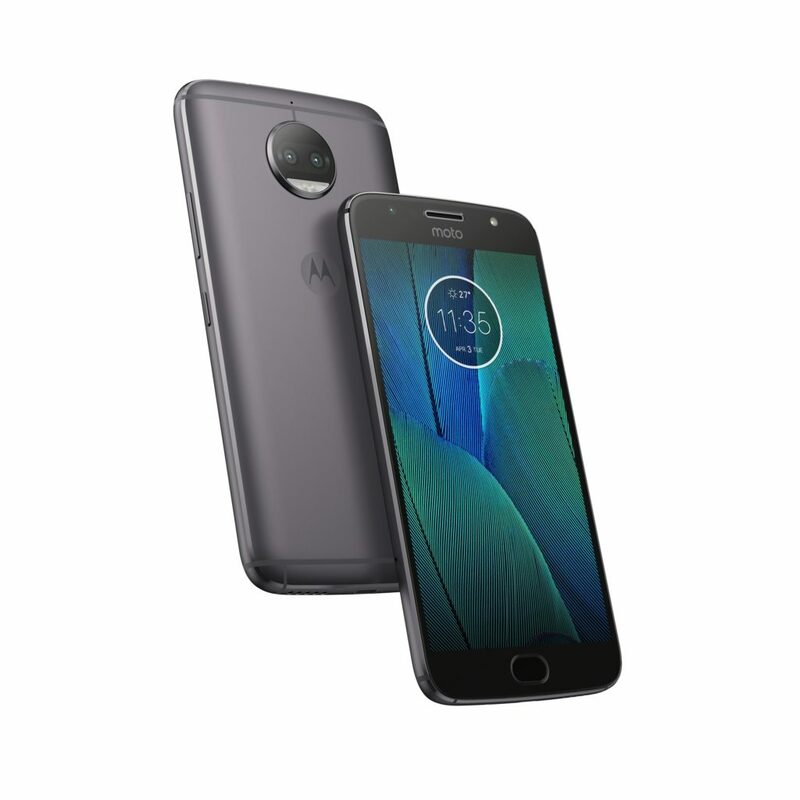 This device rolls with many of the same radical features as the Moto Z line, but with a few of the non-essentials cut back a bit to keep the price low. As such, the affordable nature of this smartphone with the looks and some of the abilities of its more expensive predecessor make this an interesting device to be sure. The Moto Z2 Play works with a Qualcomm Snapdragon 626 processor with Adreno 506 graphics. Inside it has a 3GB of RAM and 64GB of internal storage. The smartphone has a 5.5-inch 1080p AMOLED display. And is 5.99 (basically 6) mm thick. Motorola calls their 3,000mAh battery a “30 hour” battery – but we’ll see when we get our review units in. The phone has a water-repellant nano-coating like many Motorola smartphones in the past. This means you can take it out in the rain, but that you shouldn’t take it swimming. This device also has USB-C with USB 3.1 data transfer speed. Cameras on this device include a 5-megapixel camera up front and a 12-megapixel camera around the back. The front-facing camera has a flash, which is awesome. The back-facing camera has an f.17 lens with 1.4um sized pixels. This device is also compatible with Moto Mods. Verizon has a bunch of those available for sale as well. This version of the Moto Z lineup will cost users around R429 per month. In addition to this, earlier today, a page for the Moto G5S went live on Telkom Mobile’s website confirming that the phone will launch here in Mzansi. The phone, as expected will target the mid-range, and as a bonus, it is exclusive to Telkom as well (for now). The specs listed were in line with what rumors claimed prior to this reveal. We’ll be getting a Snapdragon 625 processor in this package, along with a 5.5-inch 1080p display. You get 3GB of RAM and 32GB of storage, outfitted with a dual-lens 13MP camera. Finally, a 3,000mAh battery will be powering the show, which boasts support for Motorola TurboPower fast charging.